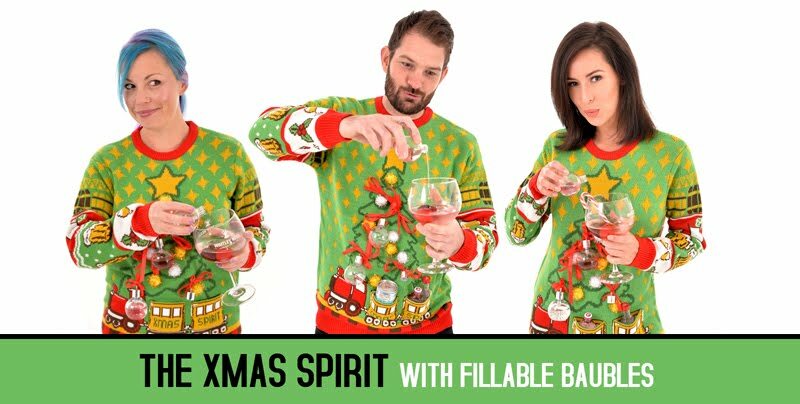 At Cheesy Christmas Jumpers, we are the home of stylish novelty Christmas Jumpers unlike any other around. Since 2009 we've designed and produced Christmas jumper collections that have stretched the boundries and we have become the leading independent Christmas jumper brand in the UK. 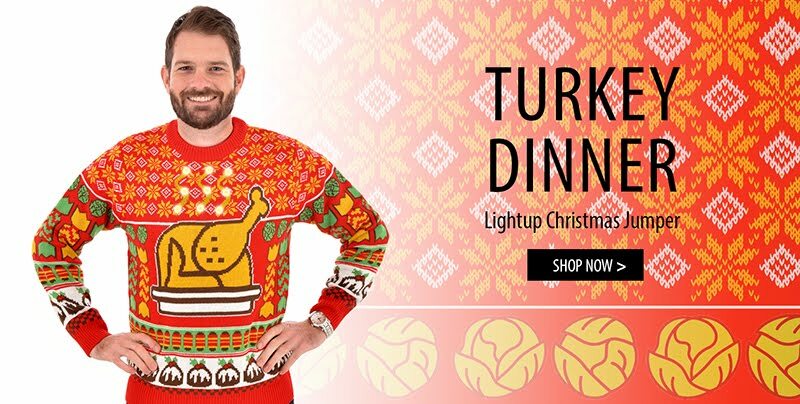 Superior quality Christmas jumpers can be found in our range of bright and colourful jumpers, light-up Christmas jumpers, Christmas cardigans and the world famous original 2 person Christmas Jumpers. Our Christmas jumpers will keep you warm and the right side of cool this Xmas season and provide you with the perfect outfit for your Christmas party. 2018 see's us enter our 10th festive season and our collection of jumpers, cardi's, tank tops and sweaters is our best ever. We even have some returning classic's to celebrate our 10th festive season. 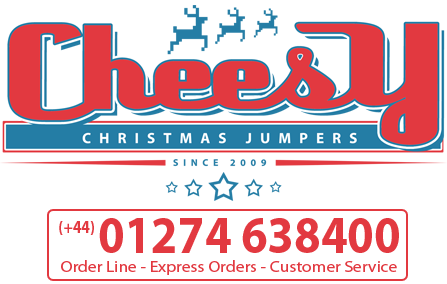 We are not your typical Christmas Jumper Company, we want to be different and want to make you look Cheesy!